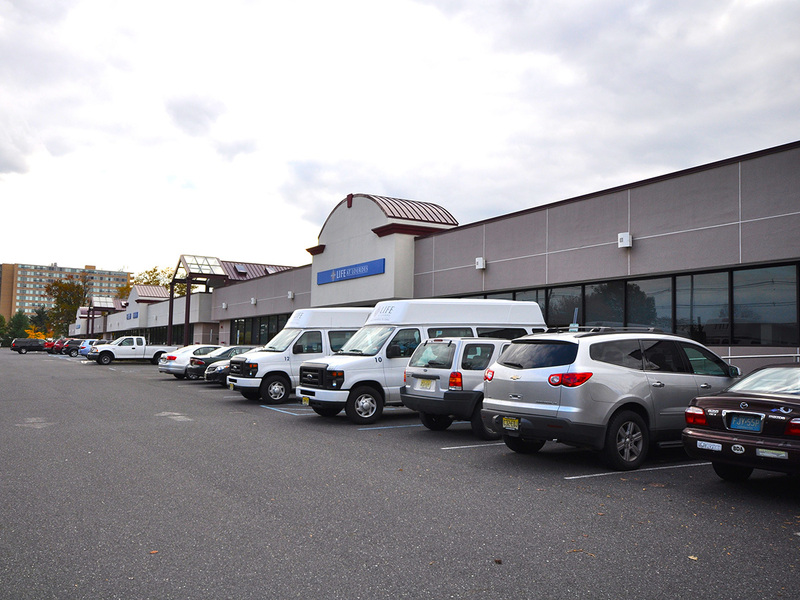 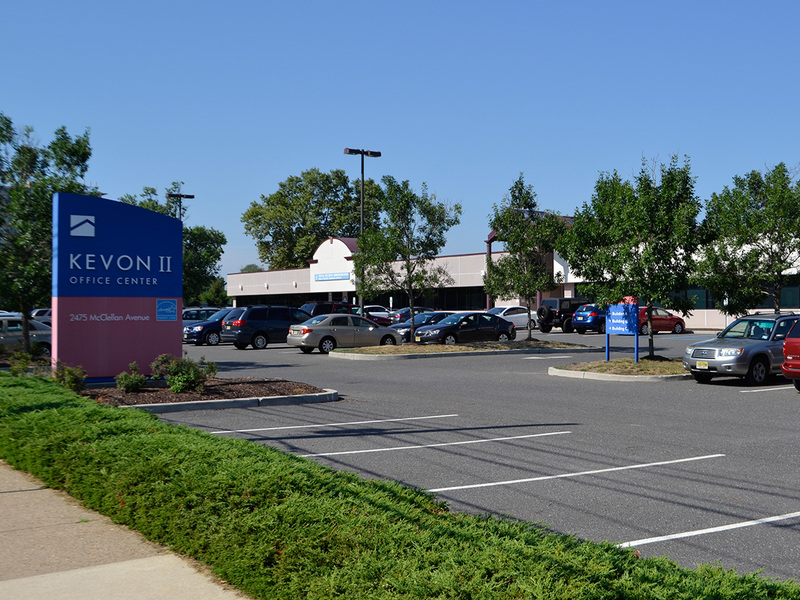 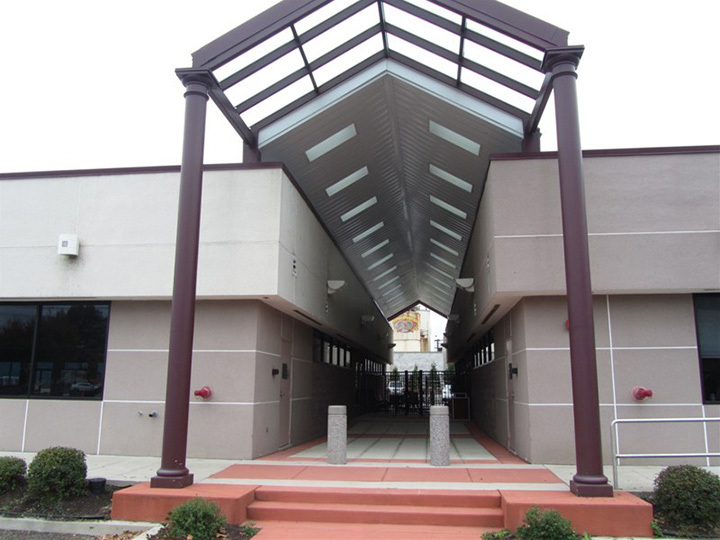 Environmentally friendly, stylish and comfortable, the single-story Class “A” Kevon II Office Center at 2475 McClellan Avenue in Pennsauken, New Jersey offers businesses award-winning green design and a prime location just minutes from Philadelphia and Routes 70, 38, 130 and I-295. 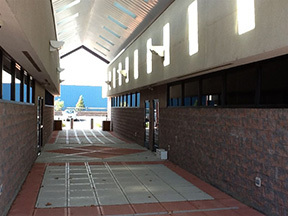 Each unit has prominent exterior signage opportunities, designer-coordinated lighting, individual temperature control and a full-height window line. 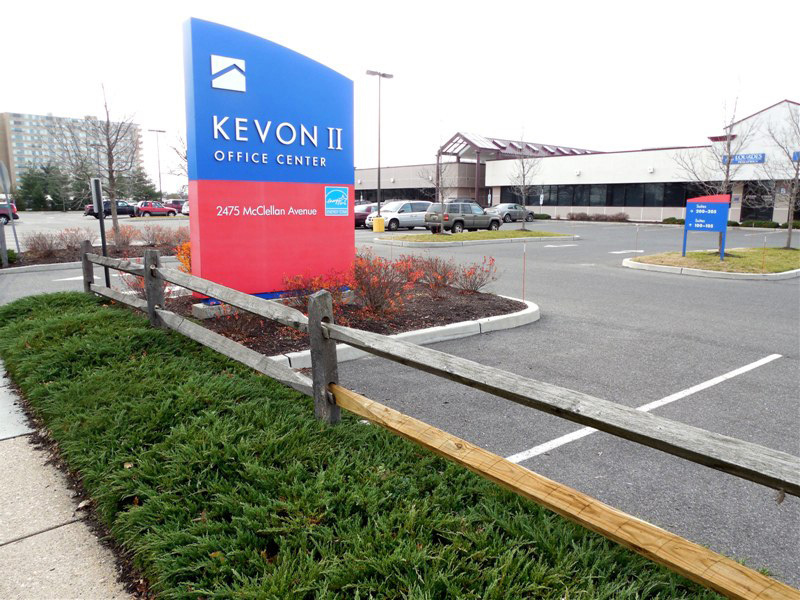 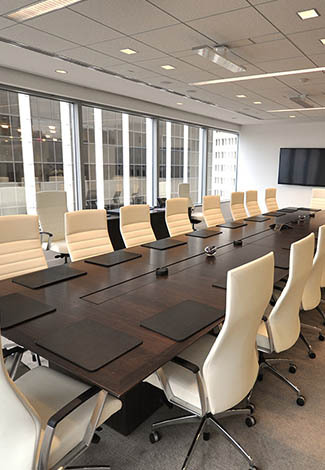 Professional property management services for KEVON II Office Center are provided by Metro Commercial Management Services.